If you work outdoors in extreme weather conditions you will want your safety boots to protect you from the everyday hazards that you may face, whilst keeping those harsh weather elements out, so you can continue with the job in hand. Our collection of Waterproof Safety Boots brings you a selection of models from trusted brands that have been designed to keep your feet dry. Keeping your feet dry in harsh weather conditions is not at all easy as the very makeup of a boot means that there are numerous points in which water can get inside the boot and thus make your feet wet. A large number of the modern designs of waterproof safety boots incorporate a breathable and waterproof membrane which helps keep the water out. These membranes allow the feet to breathe and let Air out and yet still manage to keep water out and create a great place for your feet to be in all day long. Keeping your feet dry is essential in promoting good foot health. If your feet get wet and stay wet this can lead to a wide number of foot health issues which may include severe sore and blisters. 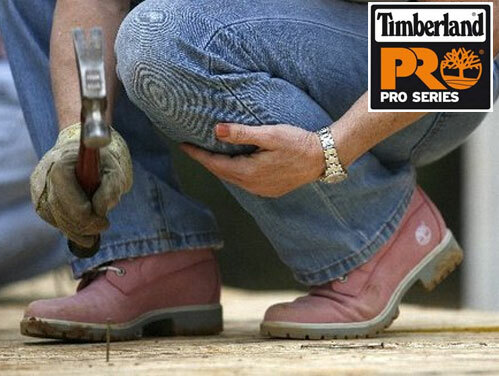 You can reduce the risk of getting sores and blisters by choosing the correct style and design is essential when working outdoors in harsh weather conditions, your footwear must fit correctly as well as having the correct features which help keep your feet warm and dry. 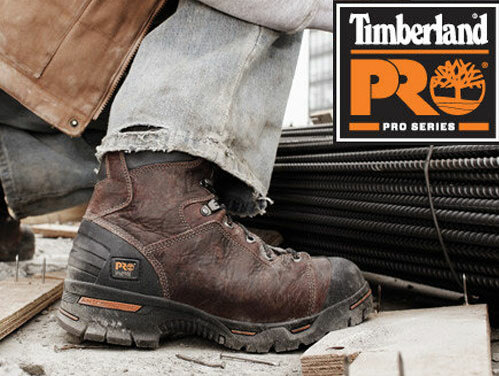 So what should you look for when selecting your next pair of waterproof safety work boots. Well below is a number of valid points that you should really take into account when selecting your next pair. Some of the suggestions may seem obvious but we see everyday people forget these basic guidance notes and make an error when selecting the right design for their occupation. 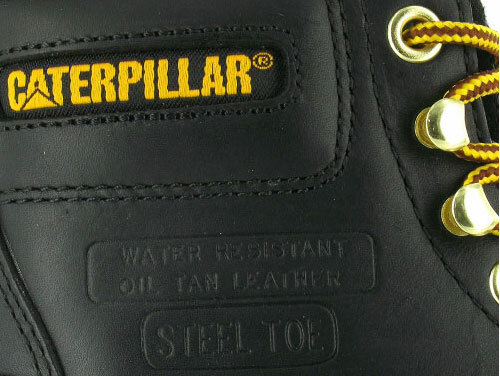 We can offer advice if you require as all our customer service are highly trained and know footwear inside out. So if you are unsure what brand, design or style to choose please do not hesitate to ask and our friendly team will be more than happy to help. You get what you pay for. Do not think that a £40 pair will perform the same as a pair costing £80. Footwear is very much like tyres on a car if buy remoulds they won't last long or perform as well as a top brand which you will pay more money for. Higher quality leathers and higher performance membranes cost more to produce and the quality of these materials is reflected in the price.  Try and purchase a European brand where possible. European brands are manufactured to higher standards than the brands which are produced in the Far East therefore the quality is a lot better and these European styles tend to be more rugged and durable giving you better overall value for money. It is also worth noting that European factories which manufacture Mens and Ladies safety footwear have better work ethics for its employees and have measurable environmental policies in place which help reduce carbon emissions. Make sure you select the right size and your new boots fit correctly. The importance of this simple factor can never be under estimated the ingress of water into the boots aside, correctly fitting footwear can significantly reduce the chance of the wearer developing blisters and sores. If you have chosen a lace up style make sure that you have tied the laces properly and they are securely fastened to the foot. Footwear which is not fastened correctly can significantly increase the possibility of foot health issues. So for safety's sake please fasten your work boots.